Jason Crandell was recently named “one of the next generation of teachers shaping yoga's future” by Yoga Journal for his skillful, unique approach to vinyasa yoga. Jason is the creator of Yoga Journal’s newest dvds: Yoga for Wellbeing; Yoga for Morning, Noon, and Night; and, The Complete Beginner’s Guide to Yoga. He is a contributing editor for Yoga Journal, has authored over 20 articles for the magazine and website, and is a regular presenter at several national and international yoga conferences. 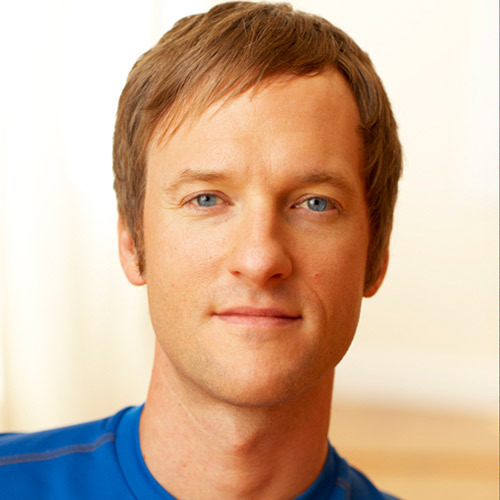 Jason has recently partnered with Yoga Journal to continue creating instruction-rich, home-practice DVDs and Podcasts.